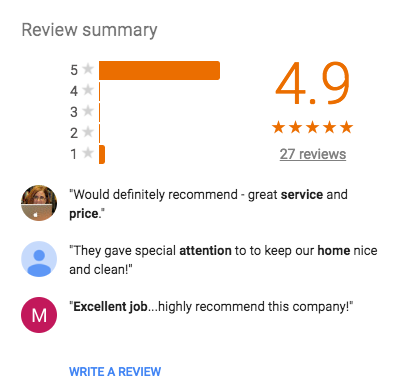 Head over to our Yelp page by clicking HERE to get started. 2. 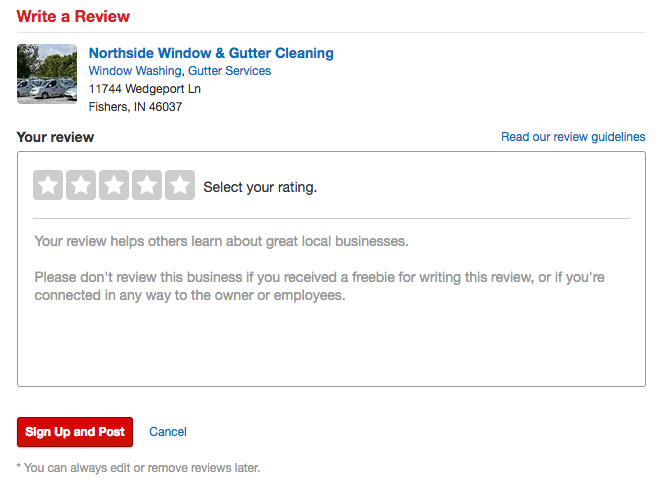 In the Rate & Review window, choose a star rating. 4. Don’t forget to hit the post button. 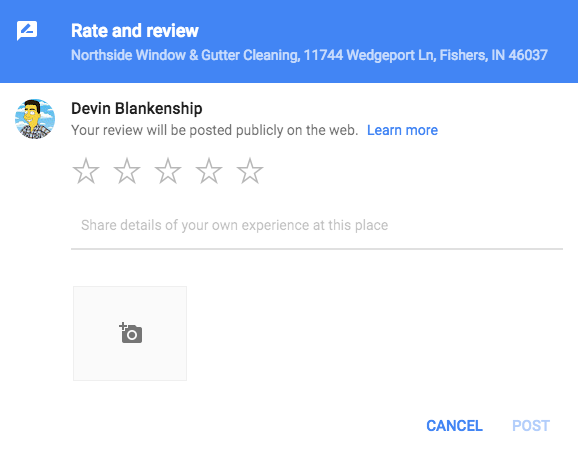 Head over to our Google page by clicking HERE to get started. 1. On the left side of the page scroll down until you see the “Review Summary” section. It will be right under the basic info and photos. 3. A pop up will appear where you will select a rating of 1-5 stars. 4. Below you can write in the reason for your review. 5. An option is given to add photos if you’d like. 6. Don’t forget to hit the post button.